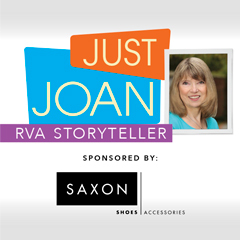 Peggy Gordon and Mike Taylor are teaming up to help families with students in Henrico County Public Schools stay on top of their lunch accounts. Gordon, the school system’s director of school nutrition services, and Taylor, executive director of the Henrico Education Foundation Inc., are partnering in the Let’s Feed Kids fund, where people can donate money to help eliminate negative meal debts. The Foundation started the fund last fall to help “facilitate donors that want to make a difference,” says Taylor. 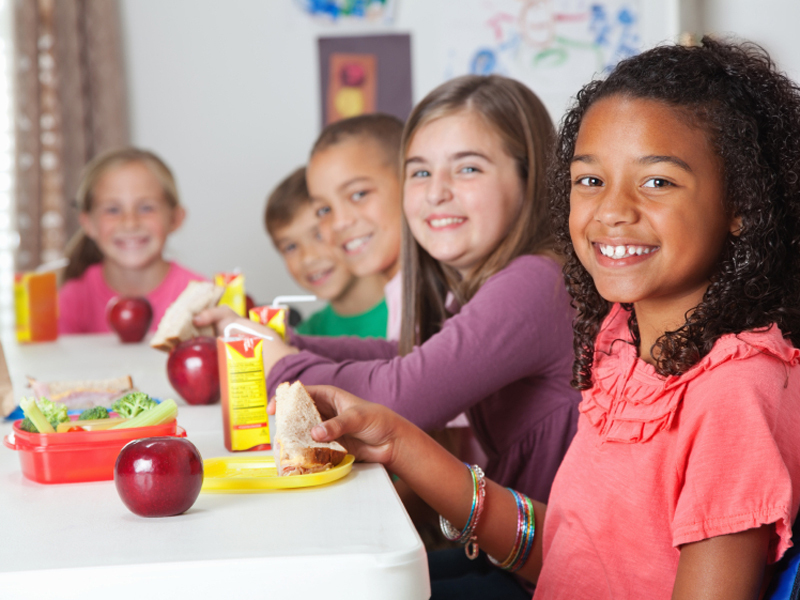 Last year the school system had $19,000 in past due meal charges countywide for all grades. As of this writing there are about 4,800 kids with negative debt for a total of $16,000. “We are projecting that negative debt will be $30,000 to $35,000 by the end of the school year,” Taylor says. Liz Farber of Henrico is the mother of two students who attend Henrico County schools. She says she appreciates the socioeconomic diversity of her kids’ classrooms and likes the new opportunity to help families and kids. Last year the school system received $3,000 in donations, which impacted 1,200 kids. “This year we have $1,500 so far,” Gordon says. Students can buy two meals a day – breakfast for $1.50 and lunch for $2.80 A $25 donation, for example, pays for about nine meals. “Every little bit helps,” Taylor says. “We also have an option for folks to sign up monthly. They can pay $5 to $10 a month on our secure autopay. You can donate and support Let’s Feed Kids at the Henrico Education Foundation website. Donations can also be mailed to Henrico Education Foundation, Let’s Feed Kids Fund, P. O. Box 38488, Henrico, VA 23231.